Canyon Heights believes the complete education of a child includes development of the intellect, character and spirit—as well as inspiring the heart to make the world a better place. 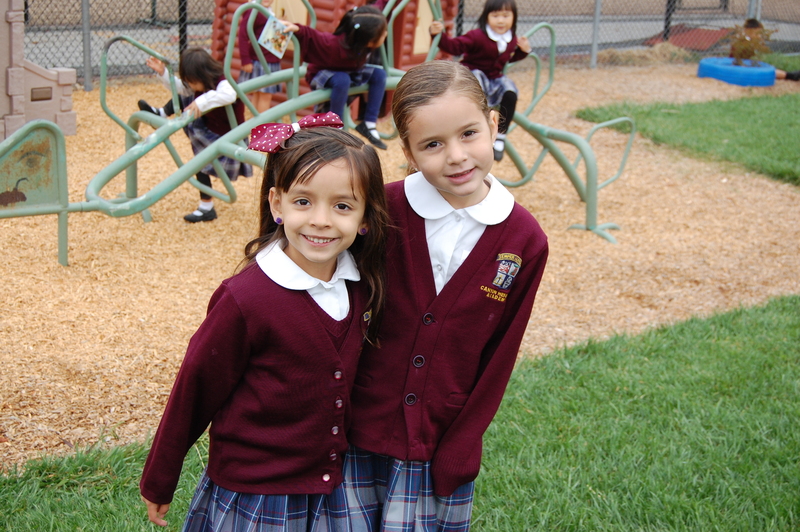 Our strong academic curriculum allows students to discover the world around them and think critically about it. In parallel, the Character and Service programs foster growth of the person. Our goal is to educate, form and inspire today’s youth to be the leaders who will transform the world of tomorrow.